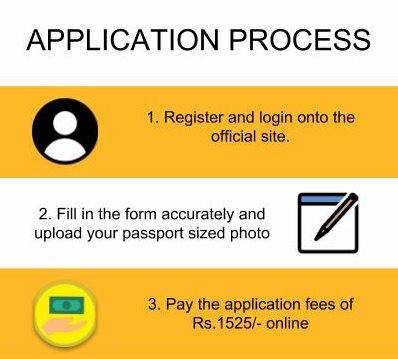 Applicants can visit the official website to register and login. The account will be used for further correspondence hence fill in accurate communication details in the form. The page will redirect you to a payment gateway to pay the application fees of Rs. 1525/-. 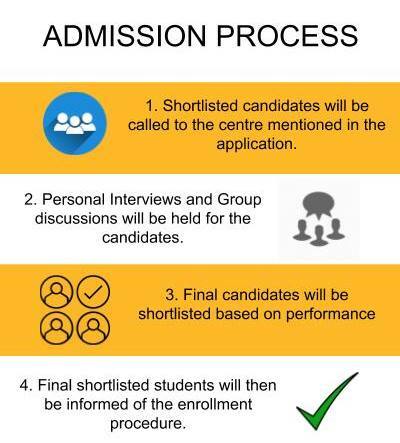 Once the application is received the institution will shortlist candidates based on the academic performance. Shortlisted candidates will be called for a Group Discussion and Personal Interview at a centre the candidate mentions in the application. The final selection will be based on the candidate's cumulative performance. Work experience and other achievements is an added bonus. Graduates who have passed their qualifying examination are eligible to take part in Calcutta Business School admissions 2019. Graduates who have scored a minimum of 50% marks in any stream from a University recognized by the UGC or AICTE. Candidates should also have a valid score in any one of the national level entrance exams like CAT, MAT, XAT, CMAT, GMAT, ATMA or JEMAT. Candidates who are appearing for their final year Bachelor's Degree exams in 2019 can also apply if they complete their graduation and are able to furnish marks sheets by September 2019.